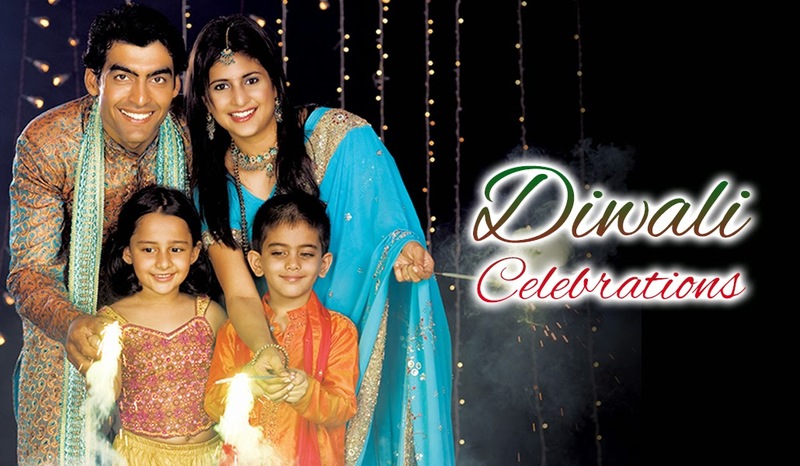 The festival of Diwali spiritually signifies the victory of light over darkness, good over evil and hope over despair. During Diwali, people start cleaning, renovate, shop and decorate homes. The excitement in this season and happiness around in the eyes of the people is great to see. In this season of lights and happiness, Country Club Medchal welcomes you to be a part of India’s biggest festival – Diwali at with your family. The love of family and the admiration of friends are much more important than wealth and privilege. Isn’t it? Country Club India Ltd is India’s largest leisure infrastructure conglomerate that offers state-of-the-art clubbing facilities, innovative family holiday packages and star-studded entertainment events. Recognized by the Limca Book of Records as ‘India’s Biggest Chain of Family Clubs’, Country Club India Ltd has 53 world-class destinations across India, Middle East, Bangkok and Sri Lanka. Also, Country Club Vacation India Ltd offers global clubbing and holiday access to 175 franchises and boasts of a massive 5100 RCI affiliated properties along with 4000 Dial-an-Exchange (DAE) ones. Known as the ‘Power House of Entertainment’, Country Club India Ltd regularly organizes various innovative entertainment events and celebrates diverse national and international festivals across every destination. During such festivities, celebrities from Indian movie industries are invited to perform for the Country Club India Ltd members and their family and friends.